With that, if you know anyone you feel could benefit from a bit social skills coaching, feel free to send them my way! 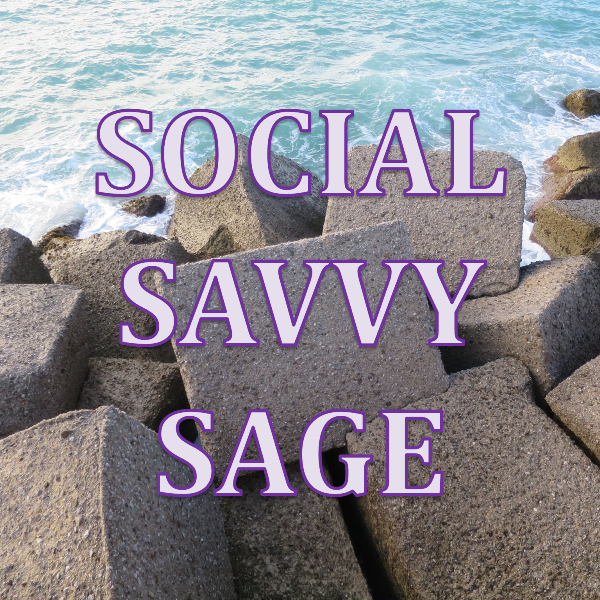 Or if you’re interested in the very idea of social interactions themselves, check out the Social Savvy Sage blog. In it, I’ll be sharing not only my own insights, but all the latest news, research, and resources from the far reaches of the internet. 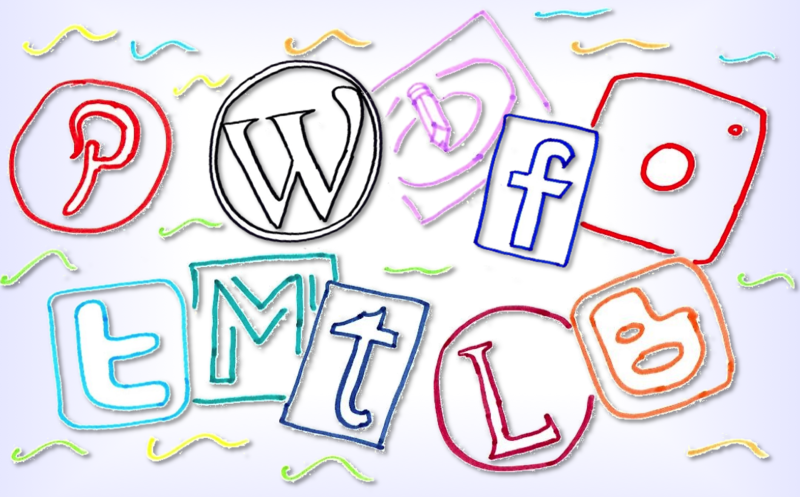 And if you want to be super-cool, you can also follow me on Twitter or like my Facebook page. Both are brand sparkling new as of this morning, so … anyone wanna be my first follower/liker? 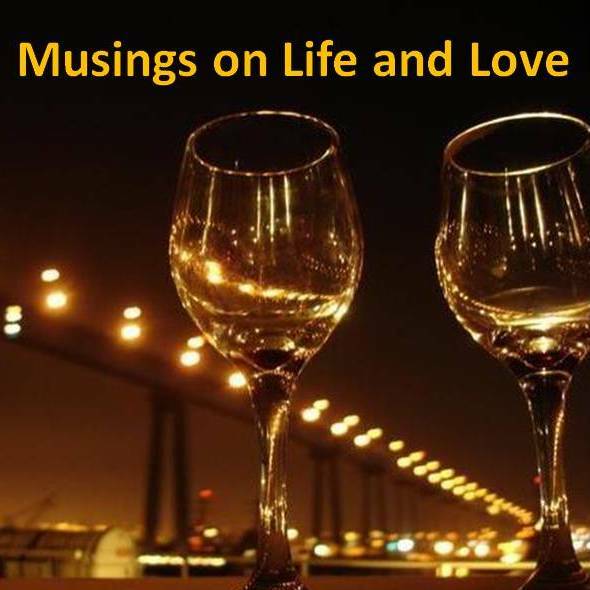 PS: In case you’re wondering about the accompanying image, it’s a metaphor for the “building blocks” of dating success. Of course.